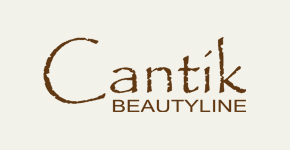 Cantik Spa has expanded their brand to Medi Spa with their own in house Aesthetic Doctor who personally provides treatments such as Diamond Microdermabrasion. Cantik Spa is located on the 1st floor of the Radisson Hotel and operates from 9am-9pm daily. Earn 2 Royal Skies miles for every BND 1 spent with a minimum spend of BND40.